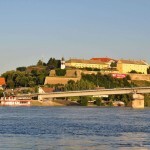 Nis is the third biggest town in Serbia with a population of app 183 000. It is the business, administrative, cultural and university centre of south-eastern Serbia. The town has for a long time been known as the “Gate of the East and the West” because it is located at the crossroads connecting Europe with the Middle East. 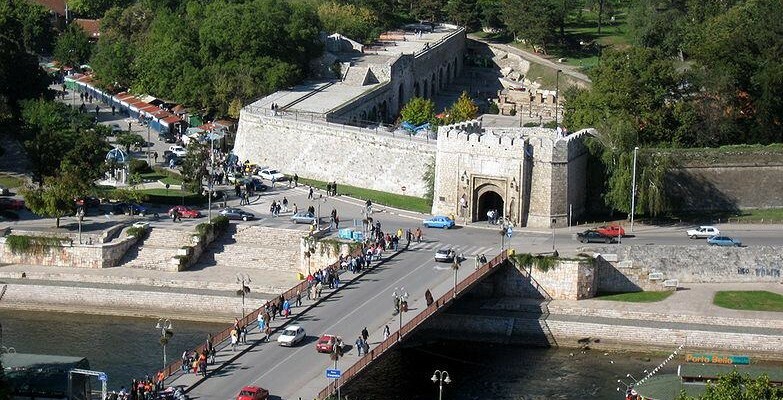 It is one of the oldest towns in Europe and what is also interesting is that it is the native town of the Roman emperor Constantine the Great. Since 2008 Nis has had a well developed public transport network with a tariff system divided into four zones. The bus companies providing bus service in Nis are Nis – ekspres AD, Curdic doo, Transprodukt bus – prijevoz doo, Lekon doo i JP Aerodrom Nis. During the working days 124 buses transport about 130 000 passengers on 15 city and 36 suburban lines. There are 9 night lines operating during weekends. Most buses on some parts of their route stop in the centre, on the main square, next to the fortress or the Alexandre square. A single ticket can be purchased from the driver or at the kiosks where you can also buy weekly and monthly tickets. 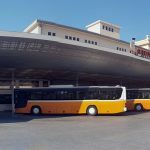 The bus company Nis-expres runs the bus station in Nis which can be found at Bulevar 12 Februara bb address, in the vicinity of Nis fortress and market. The bus station is within a ten minute walk from the centre. The exact location can be seen here. Nis has very good bus connections with other towns in Serbia, particularly with Belgrade. The buses run every 30 minutes. Some buses make a lot of stops in between these two towns which makes the trip a bit longer than 3 hours. It is recommended to take a direct bus line between Belgrade and Nis. 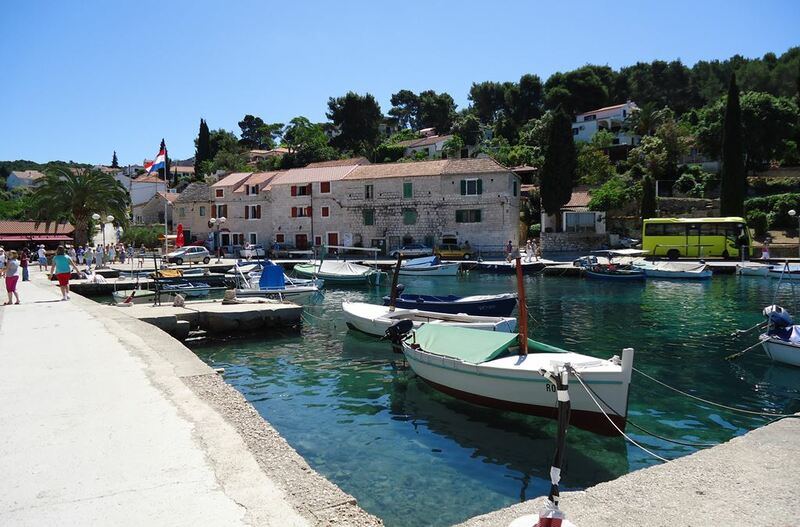 Nis is situated at the crossroads of bigger European roads which connect central Europe with Asia Minor and the southern part of the Balkan peninsula. Almost all buses arriving from direction Bulgaria and Turkey stop in Nis as well as buses travelling between Belgrade, Greece and Macedonia. If you travel from Croatia you can arrive by bus to Zagreb bus station from where you can change a bus to Nis. Nis has an international airport named after Constantine the Great. 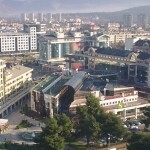 The airport is 5 km from the centre, at 24 Vazduhoplovaca address. Here you can see the GEO coordinates. Besides taxi transport there is bus nr. 34 which runs daily every 15 minutes between the airport and the bus station in Nis. On Sundays it runs every 30 minutes.